A hero of the masses, three decades on ,in what is possibly his fourth innings.. Bollywood's Hero no. 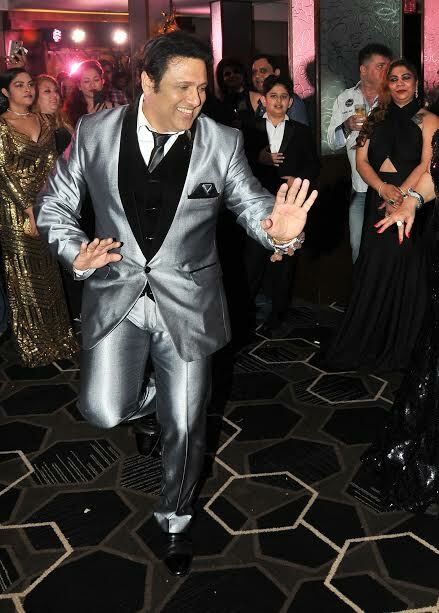 1 gears up for his next release "AA GAYA HERO"
Down the decades, audience has loved his dance moves and gone LOL at his comic timing. 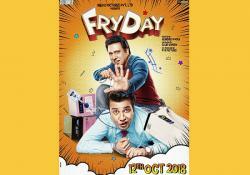 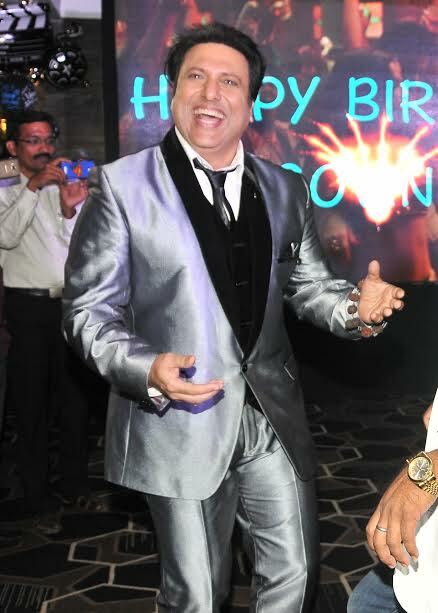 GOVINDA, the man with the million-watt smile with an entire generation growing up dancing to songs from his films will bring in his birthday this year with the release of his film "AA GAYA HERO" where he will be see in a "never- seen- before- Avatar" playing a role of an undercover cop and he tries to mend ways in society. 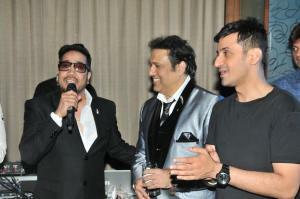 Popular for his brand of slapstick comedy, the número uno actor has been an inspiration for the younger lot of actors. 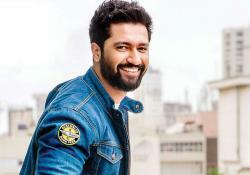 His name has been synonyms with the quintessential "hero" of Bollywood who has always triumphed upon the hearts of millions with his acting and dance moves gears up for his next release where he will essay the role of a "savior" who desires to bring a revolutionary change in the norms of the society. 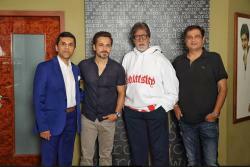 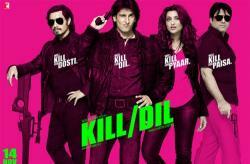 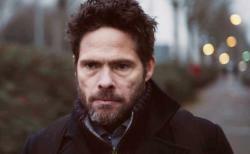 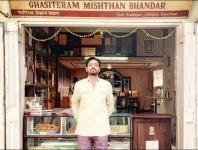 Excited for his next release, he mentions "With the help of my families support i am happy to be a part of this film. 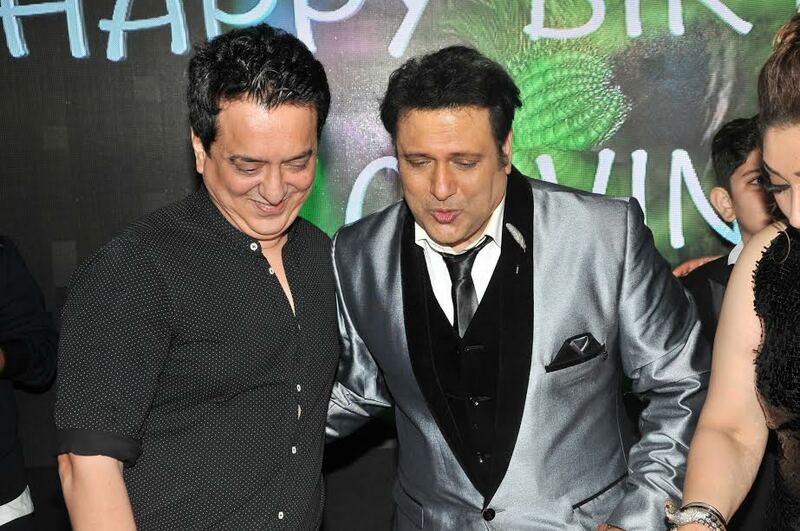 And it is not my comeback, i have always been around, it just my next film which will hit the theatres soon"
The birthday bash of Govinda was a grand affair. It was a flamboyantly splendid party with glitz, glamour, opulence and loads of love for the birthday boy reflecting from the entire preparations that will be no less than perfect. 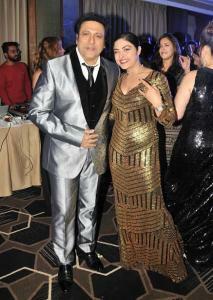 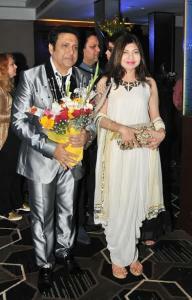 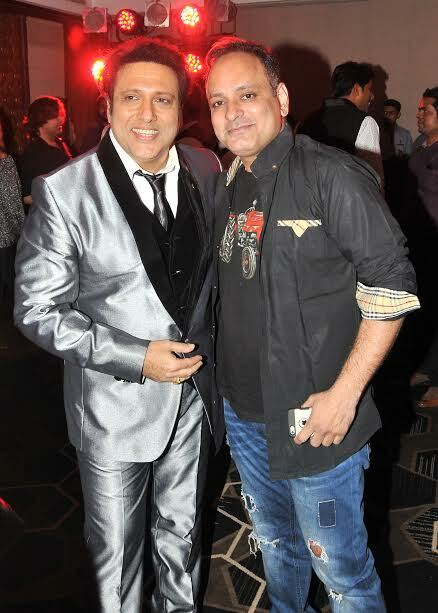 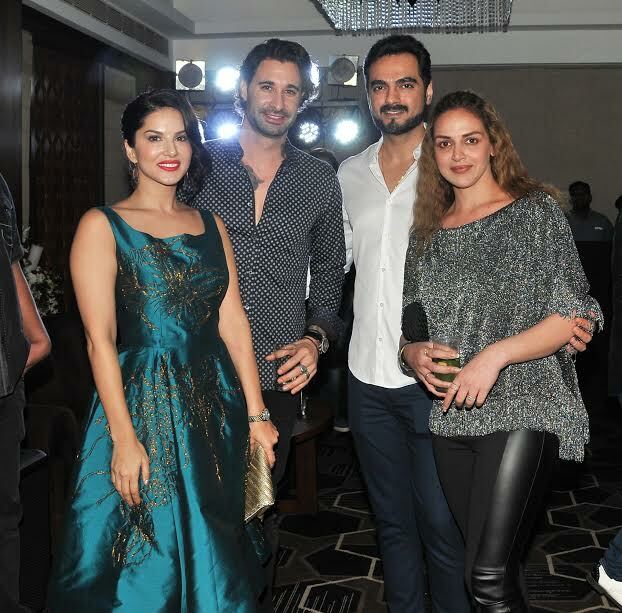 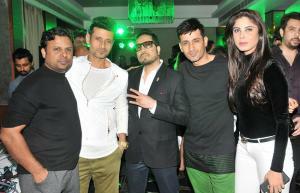 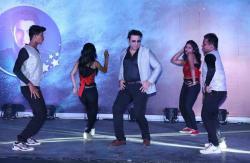 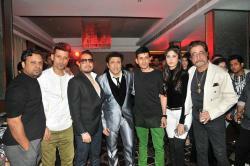 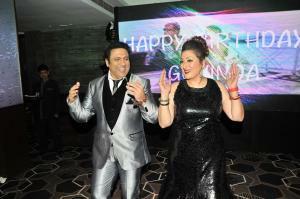 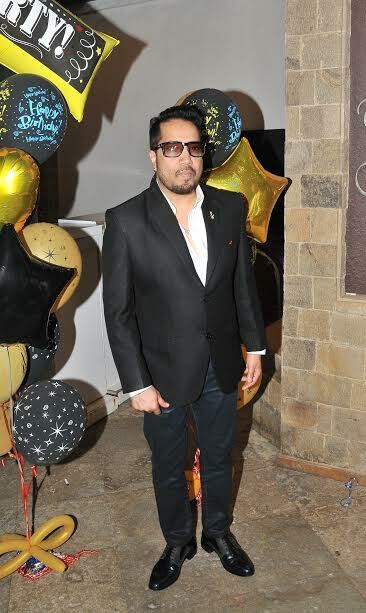 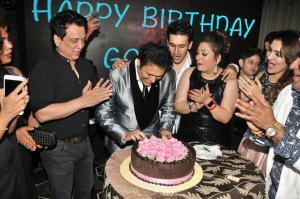 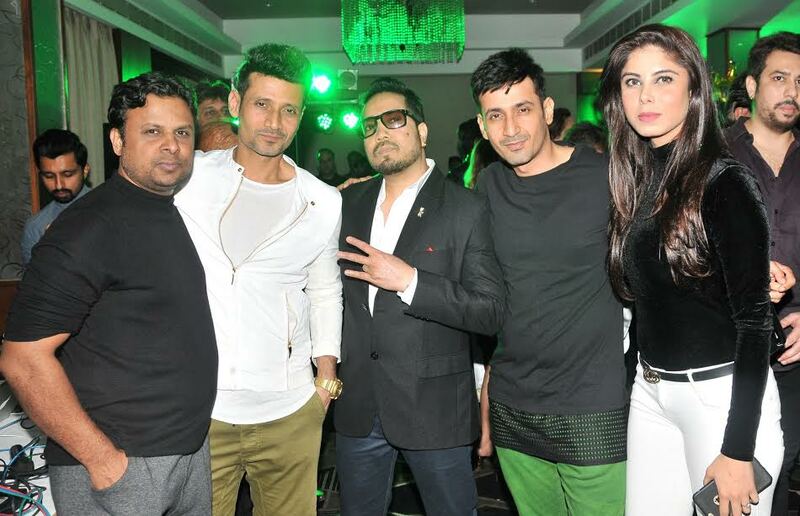 A significant chunk of the film industry and some names from the film arena were seen at the birthday celebrations of Govinda including Esha Deol along with Husband ,Mika Singh, Meet Brothers, Shakti kapoor, Sunny Leone & Daniel, Hrishta Bhatt, Gareema Pandey ,Prashant Virendra Sharma, Sajid Nadiadwala ,Alka yagnik etc.